Turn your audio setup into a wireless streaming machine. 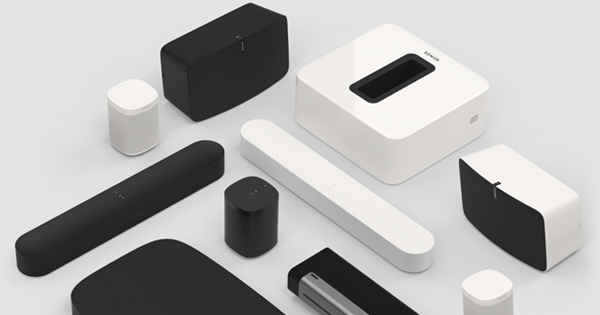 With a Sonos Amp or Connect, you can instantly convert your existing speakers, stereo system or home cinema setup into fully fledged, easy-to-use music streaming systems. Upgrade your HiFi with WiFi. Who says you can’t stream all your favourite music with your existing stereo or home cinema system? 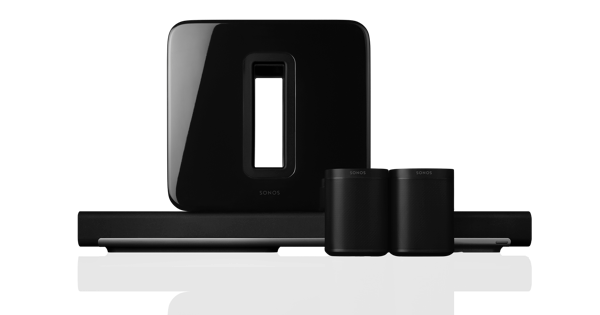 A Sonos Connect converts your existing setup into a fully fledged, no-holds-barred music streaming system. Even better, you can control everything wirelessly from anywhere in your home with a smartphone or tablet. Have you been craving the easy access to music that streaming offers, but you’re just not ready to invest in a whole new system? With a Connect you can stream music wirelessly through any existing amplified audio system. 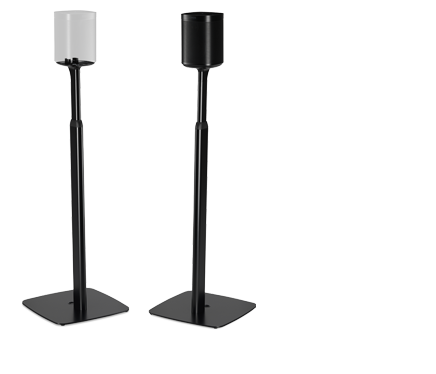 That’s large, floor-standing speakers that are powered by an amp, or home cinema setups with surround sound speakers. In fact, we’re talking any existing audio system that includes an amp or receiver.